After your purchase you want a good support. * Also if you did buy from other companies, no problem. Excellent support will be given in english by Teamviewer worldwide so you can start right away. Tell us which device and software you have and what your problem is. 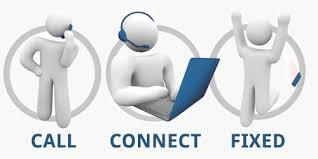 A qualified technician will support you within 48 hours. Some people however prefer that the installation is done by us by Teamviewer on their pc. So they can start right away without fussing. 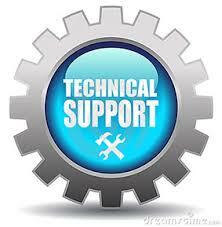 We therefore provide a support ticket wich you can buy. * Order yours in the product list. Join our forum to share experiences and learn from others.